1. 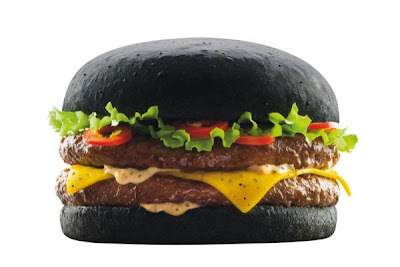 Darth Vader Burgers -- soon available in France and Belgium! 2. 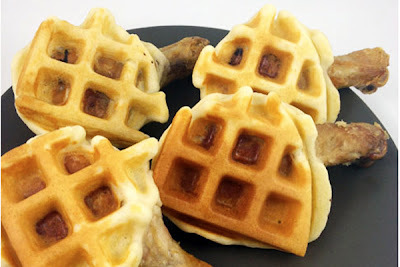 Chicken & Waffle Wings -- because how else are you going to eat chicken and waffles in the car? 3. 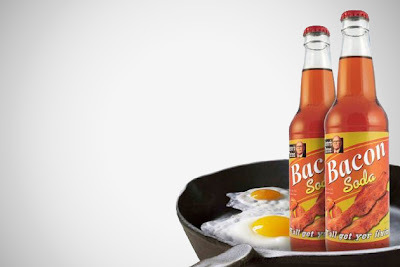 Bacon Soda -- swine plus sugar water equals yum! 4. 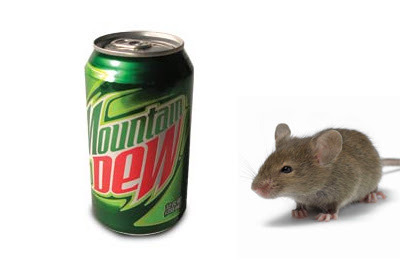 Mountain Dew -- it dissolves rats! 5. 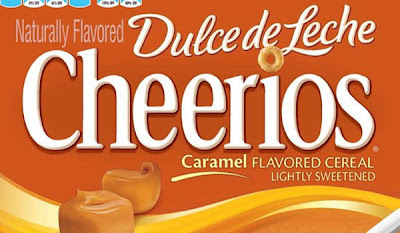 Dulche de Leche Cheerios -- they're "naturally flavored" with caramel! 6. 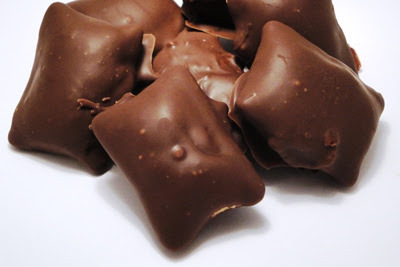 Chocolate Covered Totino's Pizza Rolls -- because why the hell not? 7. 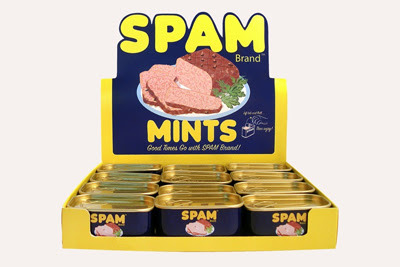 SPAM Mints -- for hot dates who love Hormel products. 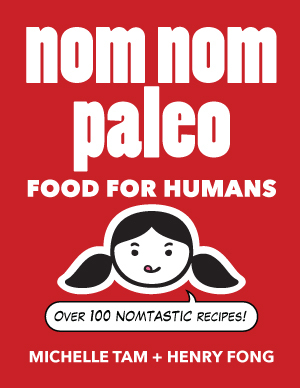 Not everyone's trying to eat healthier this January, I guess.